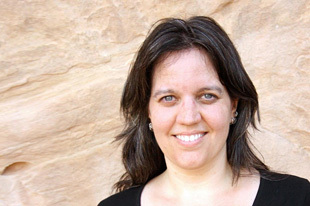 Need a marriage license translated from Portuguese into English for immigration purposes? Did you have a destination wedding and need to make it official in your home country? 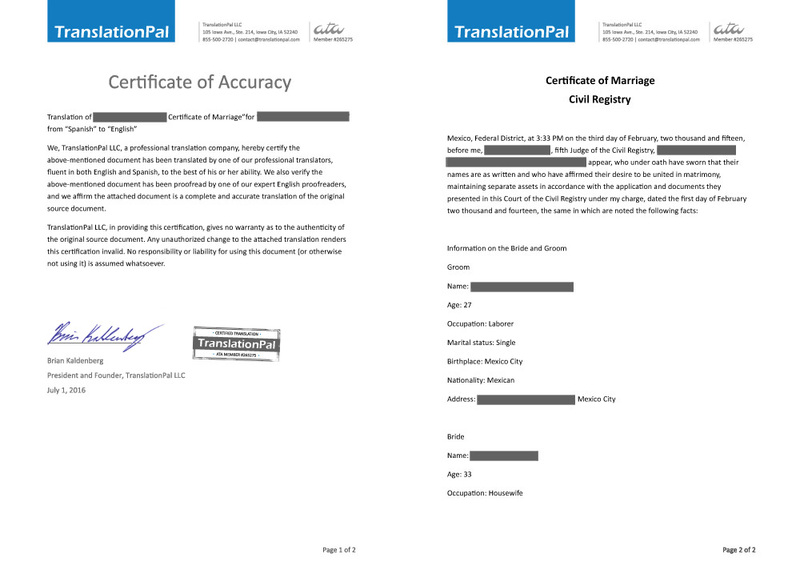 Whether you're applying for permanent residency or you're an American who got married abroad, TranslationPal is here to help. 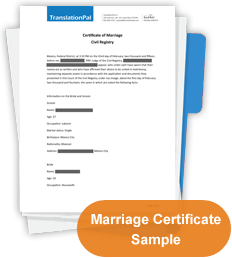 Our highly qualified translators will quickly and accurately translate your marriage certificate from Portuguese into English, and our professional proofreaders will make sure that the translation is flawless and that the document is correctly formatted.